Local contractor and all around good guy Seth Nickerson gave us some insight into just how much work goes into keeping a place like Sugarloaf going, 365 days a year. 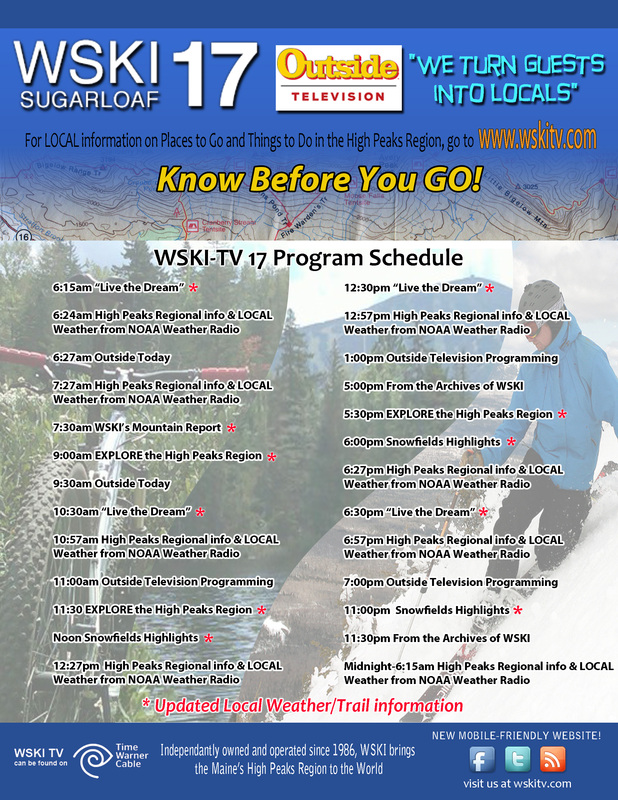 The Sugarbowl: Carrabassett’s newest addition to our dining & recreational offerings!! Funky Finds; you gotta check it out! !